412 pages | 126 B/W Illus. David Chadderton's Air Conditioning is the complete introduction and reference guide for students and practitioners of air conditioning design, installation and maintenance. The scientific principles involved are introduced with the help of case studies and exercises, and downloadable spreadsheets help you work through important calculations. New chapters on peak summertime air temperature in buildings without cooling systems, air duct acoustic calculations and air conditioning system cost enhance the usefulness to design engineers. Case studies are created from real life data, including PROBE post-occupancy reports, relating all of the theoretical explanations to current practice. Trends and recent applications in lowering energy use by air conditioning are also addressed, keeping the reader informed of the latest sustainable air conditioning technologies. Over 75 multiple choice questions will help the reader check on their progress. 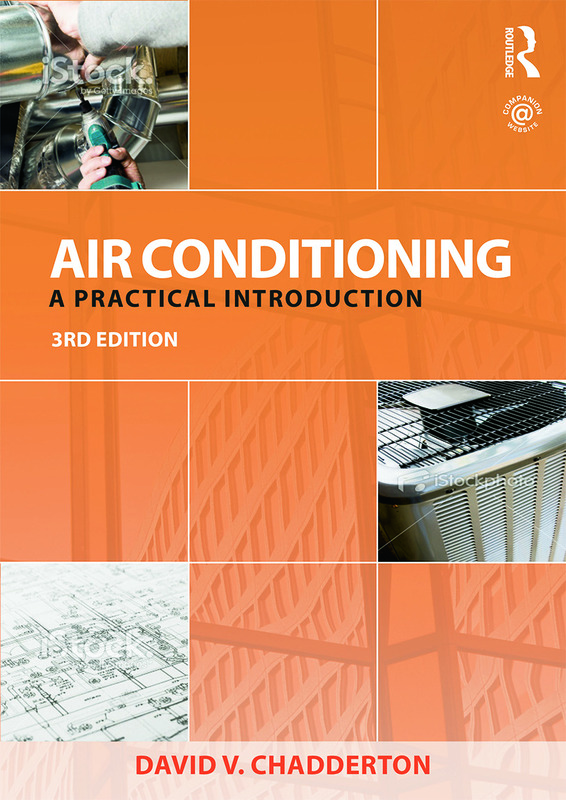 Covering both tropical and temperate climates, this is the ideal book for those learning about the basic principles of air conditioning, seeking to understand the latest technological developments, or maintaining a successful HVAC practice anywhere in the world.